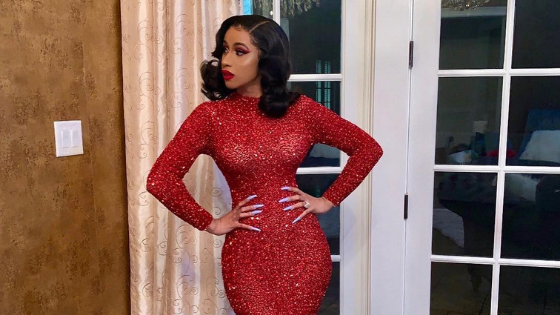 While all of us were whiling away time over the weekend, we came across the footage of rapper Cardi B online talking about her past life, drugging and robbing men (Yup! You read that right) in order to survive. The clip got her fans by storm and they started comparing her to the incidents with R Kelly’s sexual assault allegations which led to a hashtag #SurvivingCardiB. She went ahead and captioned it saying “All I can do now is be a better me for myself my family and my future”. We hope the same for you, Belcalis!